Please provide the following details to allow us to process a repeat prescription for your pet. 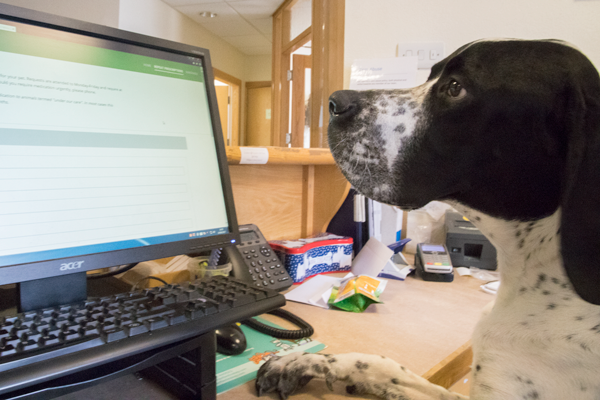 Requests are attended to Monday-Friday and require at least 24 hours notice to allow the vet to authorise and dispense medication. Should you require medication urgently, please phone. Note: Due to RCVS regulations we are only allowed to provide prescription medication to animals termed "under our care". In most cases this necessitates the pet having been examined by one of our vets in the last 6 months.